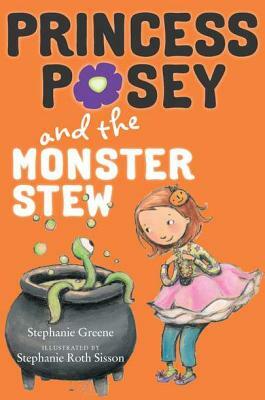 My next guide project is going to be a fun one - Monster Stew by Stephanie Greene. It takes a great book to make a great guide and this one is sensational! Anyhow, while there I met a chatty little girl about Posey's age. Her headband caused her hair to puff in the most ridiculous way. She asked about Tripod's missing leg, as they all do, and she stopped talking. Her entire body was wrapped in concern for him. After a bit, when she began to tell me about her terrier - oh my - she shuddered with delight. Chatting resumed. When our all-too-short conversation ended, she put her arm around Tripod and gave him a hug. (He's a great hugger.) As I watched this silly, sweet, charming little thing bury her pale arms into Tri's chocolate fur a shudder came over me. I realized that she is who I write for. She is who I must work to meet at the page. Older PostGuides and Goodness Galore!